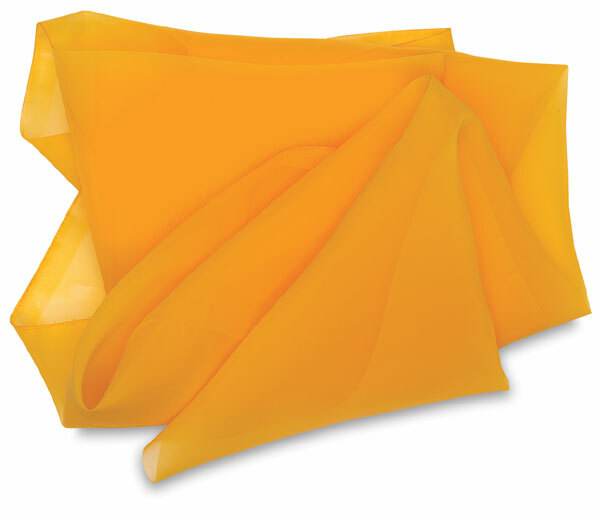 Orange-colored screen fabric is designed for the photographic screen process. Some white fabric may reflect light, sometimes causing a halo effect on the edges of your image. Orange fabric will ensure a sharp reproduction of fine lines and letters, even half-tones.